There's way more to this city than the Sydney Opera House. Consider this your guide to some of the best places to eat in Sydney. Setting foot in Australia is an exciting, befuddling experience, mostly because your brain can’t quite comprehend what it’s taking in. 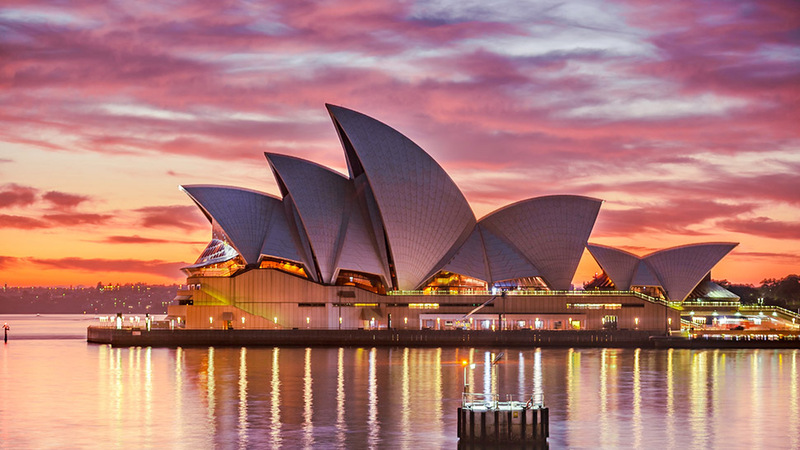 While Sydney is a bustling metropolis, it also has its quiet corners—rows upon rows of colourful Victorian houses line the streets, and buildings from different eras and architectural styles sit jowl-to-cheek with modern steel and glass structures. It’s a city with the most chill of vibes, with people walking around, smiling as they greet you with "G’day!" Be warned that this guide is mostly of good places to eat, and the places you can sit and drink a coffee or two alongside a pup. Start the day bright and slightly late with brunch among the doggies in Cuckoo Callay. This Alice in Wonderland-themed restaurant is just a couple of steps away from Newtown station, easy to find and even easier to love. Sit al fresco and order an iced latte to go with your Gorgeous Jorge avo on toast or the poached egg, bacon, mac and cheese, and croissant combo Bacon MacDaddy. One adorable thing about this brunch spot is that they serve puppaccinos, meaning you’re sitting cafe-side with the fanciest dogs in the city. 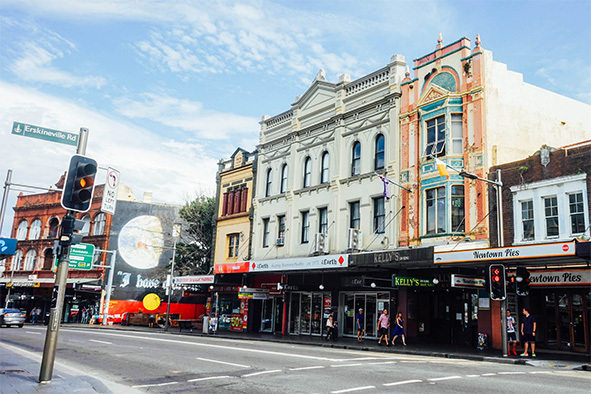 From here, take a stroll down Newtown’s boutiques and unique shops that include art stores, gorgeous secondhand bookstores, and a record store! 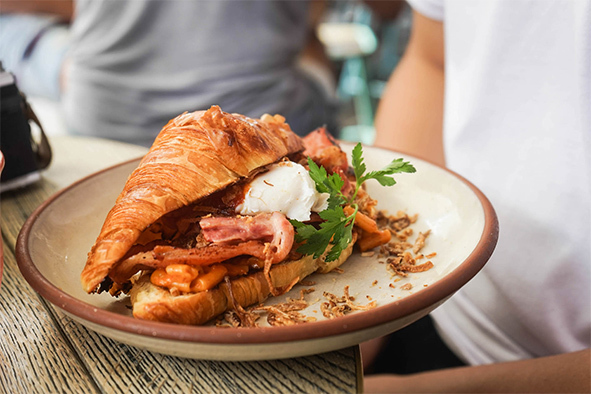 But if you weren’t looking to eat something so heavy so quickly, you can head to Bourke Street Bakery to try their delicious pastries and breads (we recommend the ginger creme brulee! ), and reportedly the best coffee you’ll ever have. You can also find another Black Star Pastry nearby—just in case you wanted to have a bit more cake. 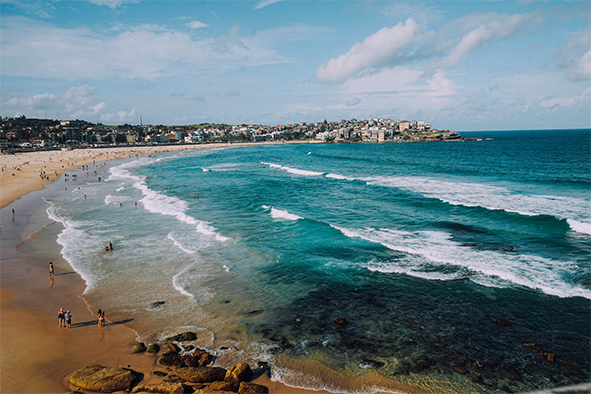 From Newtown, take a bus to Bondi Beach (yes, it’s that easy!). If swimming isn’t your thing, lay out a blanket and relax on the grassy field near the sea while you watch the weekend locals have fun. It’s a lovely walk, but make sure you don’t miss out on some great beachside snacks on the boardwalk. It may send you to an early death, but there’s nothing like a deep-fried Mars bar while you walk along the beach. For something a little more on the savory side, try a battered fishburger from Surfish Cafe, or give in to the urge and just walk in to the Ben and Jerry’s. Whatever you choose, make sure it’s easy to take with you as you walk up to the Bondi Icebergs Club and get a great view of the beach, and the exclusive club’s kickass pool. The best way to get to Bondi from Newtown is by bus! Take the Metro to Town Hall station and board the 333 bus to get to the heart of Bondi. From Bondi, board the 333 bus back to Bondi Junction Station, and ride the Metro to Central, a lovely place to walk. One side street away from Broadway, right behind the gorgeous Old Clare Hotel, is Spice Alley. 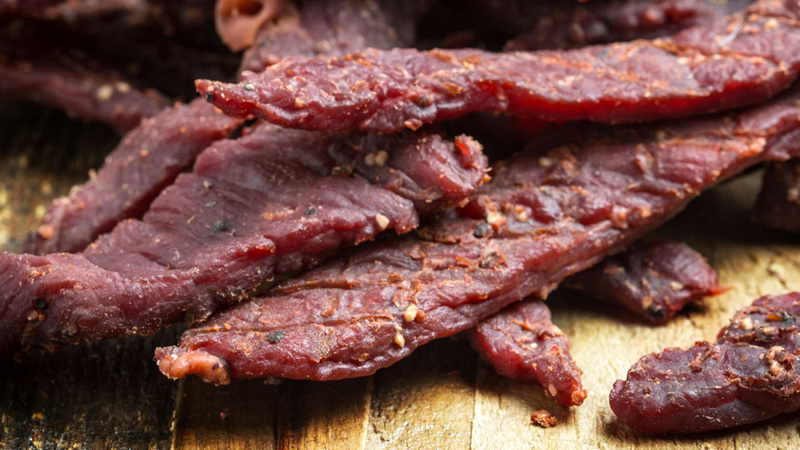 This small group of stalls features a wide variety of Asian food, if you were interested in finding out what Asian food tastes like for Australians. 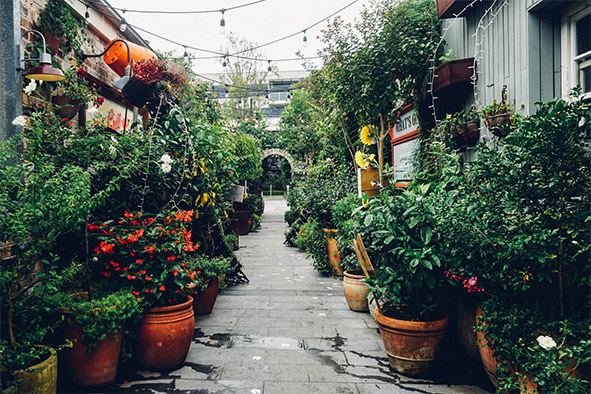 The alleyway’s gorgeous chinoiserie decor and open-air space makes you feel like you’ve stepped out of Sydney. But if that isn’t your jam, the nearby Koi Dessert Bar has a huge variety of desserts that can keep you occupied for several hours if needed. Established by MasterChef Australia contestant Reynold Poneromo, he recommends you try the Forbidden Fruit or the über popular Coconut Calamansi. Brunch is taken seriously in Australia, so much so that a quick Google search instantly gives you a top 20 list. What used to be a relaxed meal option instead of lunch has now become an art perfected by a large number of restaurants in the area. Start your day with a bang at The Grounds of Alexandria. What was formerly a pie factory is now a gorgeous location with flowers and other flora and fauna growing wild. 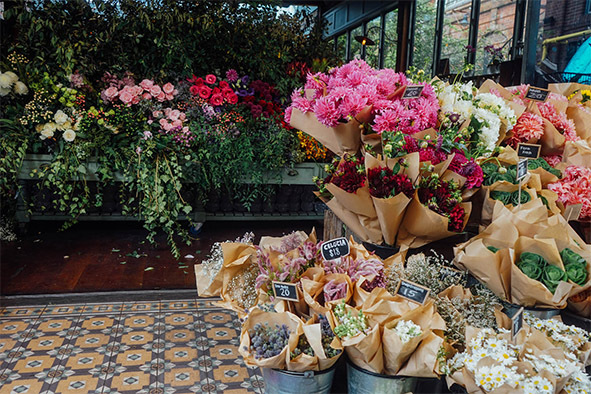 In the complex there are several restaurants, cafes, a farm and a floral shop, perfect little spots for an insta-pic. We recommend starting with an Australian classic—avocado on toast. But if smashed avo isn’t your thing, try the warm buttermilk pancakes or The Ground burger. There are several other options in our new favorite urban sanctuary, and we recommend having a walk around before you make your choice. Not keen on going all the way to Alexandria? Grounds in the City, just across QVB, is their more central location, but expect a twenties speakeasy vibe to go with your coffee. It wouldn’t be a trip to Sydney without paying homage to its most famous landmark. The Sydney Opera House is easily accessible from the Circular Quay station of the Sydney Metro. Expect to be jostled along by tourists and commuters alike, as the wharf is also the departing point for boats to Manly, Taronga Zoo, etc. A short walk past puts you right at the steps of the Opera House, with a fantastic view of the Harbour Bridge connecting the city to North Sydney. But just before you miss it, turn around and cross the street to find Gelato Messina tucked just behind the metro line. Serving up delicious traditional gelato (made the way it was 100 years ago! ), make sure you don’t miss trying their Specials—five flavors that stay on the menu for only a week. 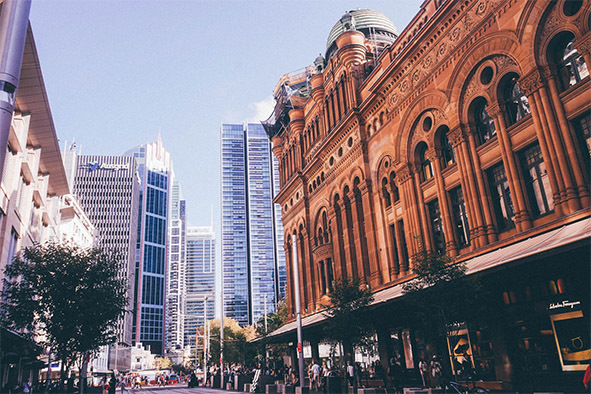 Once you’ve sated yourself with the fantastic harbour views, duck back into the Metro and alight at Town Hall Station to visit the Queen Victoria Building, known more widely among the locals as QVB. The building, which was constructed in the 1800s, was perviously a market and a concert hall, and is now transformed into one of Sydney’s favorite shopping areas. It’s also a great place to buy one of our favorite thing from Sydney—Koko Black chocolate. This chic artisan brand is Austrailan born and made, and is definitely on top of our suggested pasalubong list. From melt in your mouth chocolate buttons to whole bars, take your time in the small shop to sample things and decide what to bring home. If you were looking for something less artisan and more austere, Haigh’s Chocolate is also nearby. The brand, which was established in 1915, is a continuation of Sydney tradition, and might we say, is quite good. If you're a book lover, we also highly recommend making a stop at Kinokuniya, in the Galeries across QVB. The Japanese book store brand fourishes with a massive store in Sydney, and you will find yourself lost in the mass of books (and a huge comic book collection) available for sale. Also in Kinokuniya is Black Star Pastry, one of Syndey’s most popular bakeries. If you were feeling a bit peckish, now is the time to sample their multi-layered confection, the strawberry watermelon cake, which they claim to be the most Instagrammed cake in the world. But from the looks of their other cakes on offer, we have a feeling you can’t go wrong with anything you get. Get your wallet ready, because this place isn’t going to come cheap. But trust us when we say that the Asian ‘please don’t make us say fusion’ restaurant Ms. G’s should be on your list. While it looks small from the outside, trust us when we say that this cool bar/restaurant in Pott’s Point is one of the food highlights of the trip. Start with the grilled eggplant with miso caramel glaze and furikake, tom yum fried rice and the sweet and sour pork ribs. Add one of their Yuzu slushies for an alcoholic kick, and finish off with the most delicious restaurant dessert ever—Stoner’s Delight Part 3. It’s every sweet craving you will ever have in one dessert. Basically consisting of doughnut ice cream, raspberry curd, peanut dulce de leche, peanut & pretzel brittle, crispy bacon, Mars bar brownie, potato chips & deep fried Nutella, need we say more? 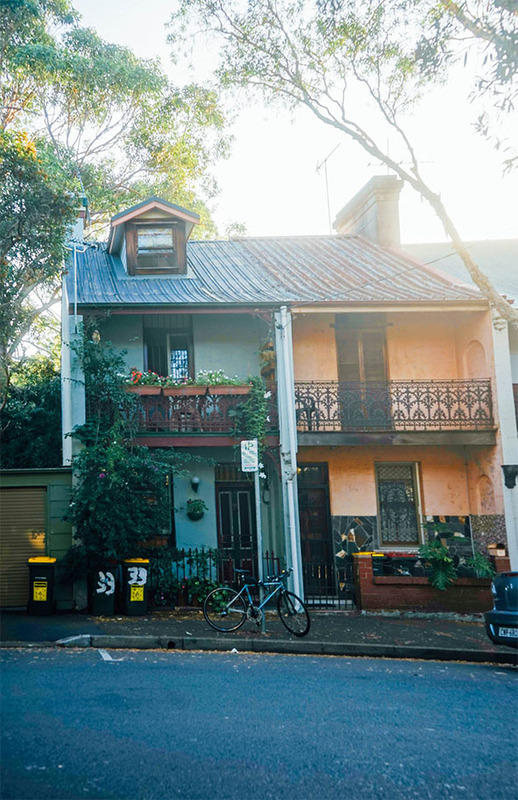 The Redfern area has all the gorgeous little Victorian houses that your heart desires. The lovely, tree lined walk is a great way to build up your appetite for Donut Papi, a great small batch donut bakery that serves up a wide variety of flavors, including ube, dulce de leche custard, and horchata glaze. Have it with a coffee, and you should be ready to go! For your last meal in the city, head on over to Darlinghurst, because we saved the best for last. The Buffalo Dining Club is so small you might blink and miss it, but trust us when we say that it’s the perfect place to end your short trip. Sit al fresco and order yourself a glass of wine, and a cacio y pepe pasta. Minutes later, you’ll find a waiter holding a gigantic wheel of cheese up to you, mixing up warm pasta in the cheese before he puts it on your plate. This, and a little bit of their deli meats, will definitely make you sigh as you go into a food coma. Oh, and did we mention that there’s a Gelato Messina just around the corner? 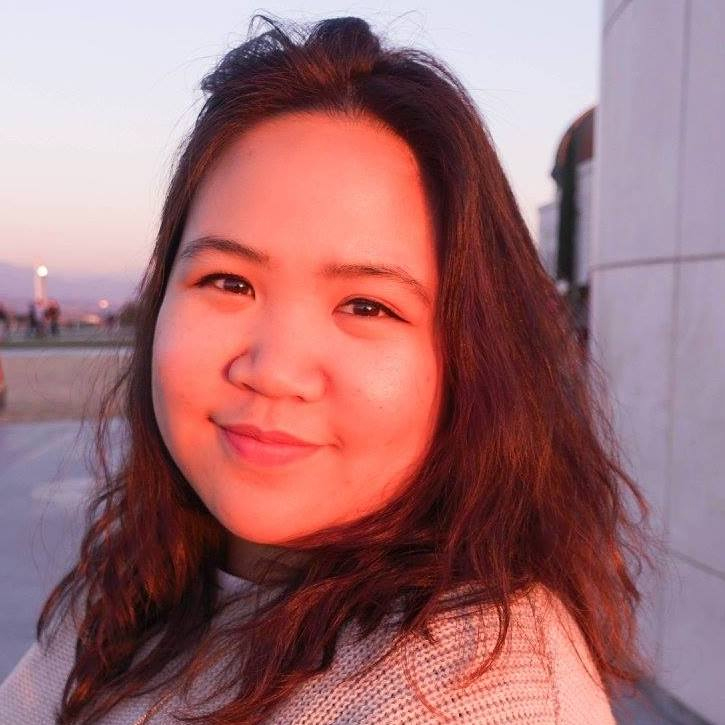 Carla de Guzman (@somemidnights) is the author of Cities, If The Dress and Midnights in Bali (soon with Anvil's Spark Books imprint). She likes watching TV and eating between books while tackling her giant TBR pile.